Here’s the flyer info for my class this Saturday April 5th-Hope many of you can come-it should be good! 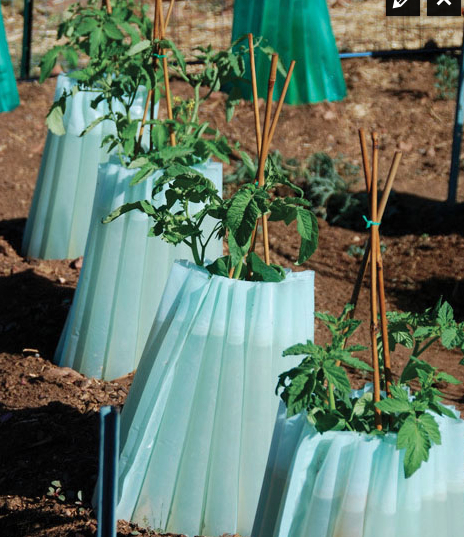 Jannine Cabossel, a Master Gardener and ‘The Tomato Lady’ at the Santa Fe Farmers Market will teach a class about how to use row cover, cloches, hoop houses, wall of waters, and other items to get your garden in earlier with protection. 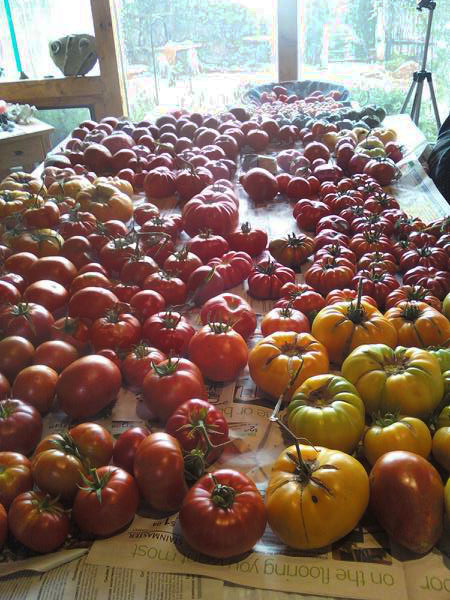 Jannine has extensive experience in growing vegetables on her 3000 square foot garden using all organic methods. 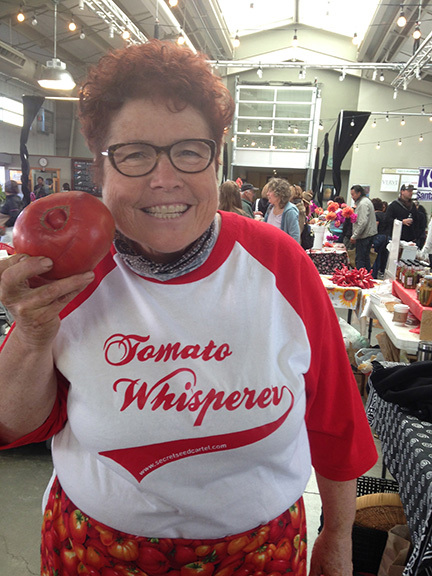 Follow her blog at giantveggiegardener.com. Suggested $10 donation. Become a 2014 Member for $35 with $250 value-includes all classes, potlucks and tour.